The Locus Collection (the Charles N. Brown Memorial Collection) includes an impressive array of genre holdings, over 30,000 volumes comprising roughly 20,000 book titles and 10,000 periodical titles, including many rare and first editions and extensive runs of pulp magazines. The collection also includes historic ephemera, fanzines, photographs, correspondence, manuscripts, and artwork. Charles N. Brown (1937-2009) was active as a collector, fan, editor, and publisher in the field since the late 1940s, beginning with editing fanzines and chairing conventions while still a teenager. In 1968, he co-founded Locus, which grew from a fanzine into the news magazine of the science fiction community. It was expanded to include interviews, reviews, articles, convention reports, book listings, etc. and stands as the journal of record for the field. 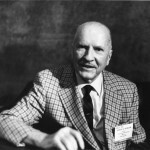 Brown spent his entire life collecting SF books, magazines, photos, and ephemera, and in his will gifted his estate, including the magazine and his collection, to the Locus SF Foundation. 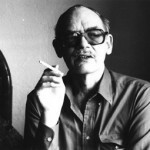 Brown’s photo and ephemera collection is a historically significant archive of photographs from his over five decades of involvement in the science fiction and fantasy fields. For more information about the archive, please visit the Locus Photo and Ephemera Archiveinformation page. The photo archive, amounting to 44 linear feet of materials, is currently housed in office-style file cabinets and contains records of approximately 4,000 individuals, including photos of virtually every author of note in the science fiction and fantasy field for the last 60 years; ample materials on notable authors such as Isaac Asimov, Octavia E. Butler, Robert Heinlein, Frank Herbert, Ursula K. Le Guin, Anne McCaffrey; and photos and letters from editors, publishers, book agents, and convention organizers. 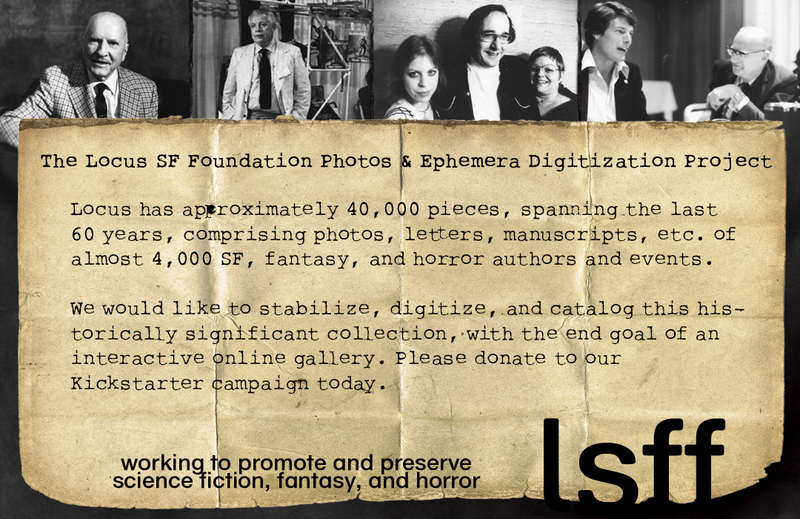 LSFF is currently working to secure funding from the science fiction/fantasy fan and writer community through various donation campaigns to do a massive preservation and digitization project with Brown’s photo and ephemera collection. We would like to digitize all of the materials and create a functional, stable archive of the collection. The end goal is an interactive gallery of historical photos and ephemera on the Internet available to fans, writers, scholars, and researchers. Funding for this project would cover at minimum the cost of archival and preservation supplies such as: acid free tissue for interleaving documents, plastic sleeves for preserving significant photographs, acid free folders for organization, acid free labels and pens, a mid-range document and film scanner, long term archival storage boxes, a dedicated server, and the cost of website construction. With adequate funding, we can expedite the project. All donations are welcome and are fully tax deductible, to the extent allowable by law. Donations can be made by clicking on the yellow DONATE button in the top right sidebar. Please donate today. Is there room for remote volunteers in your archive preservation project? Especially working on photos? I live in Minnesota, have been a serious amateur photographer for 40+ years, own a Nikon Coolscan 5000 ED and know how to use it, and am pretty good at photo rescue/restoration as well as normal photo post-processing in Photoshop. 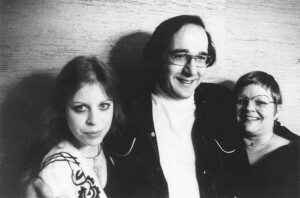 In fandom since 1972, and have my own SF archive photos online starting here. Right now the main event is getting the photos scanned, which is purely an onsite activity, but we will need some assistance with identification and descriptions as we get further along. Thanks for the offer, and I’ll get back to you as we progress.